We are located in the historic Adolphus Tower, located directly at the intersection of Main Street & Akard. 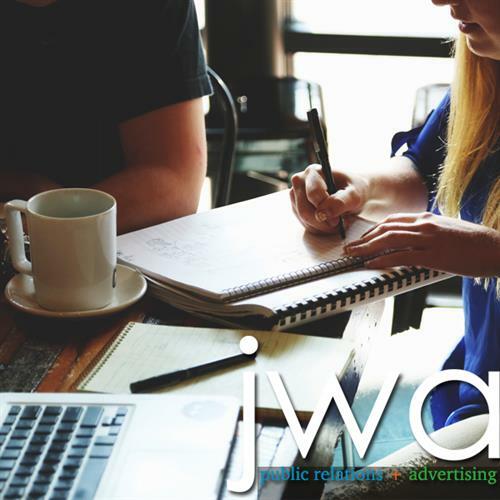 J. Waylon & Associates (JWA) is a Dallas-based full spectrum public relations and advertising agency that tailors unique solutions to our clients each and every time. It's a partnership. You dream. We design. Together, we open your world to endless possibilities. What you need to be successful depends on where you want to go. We do not “cookie-cut” services. Each client’s idea or persona is unique, and that requires the same level of exclusive solutions to master their goals. We take pride in our conceptual plans-of-action, and you will too. 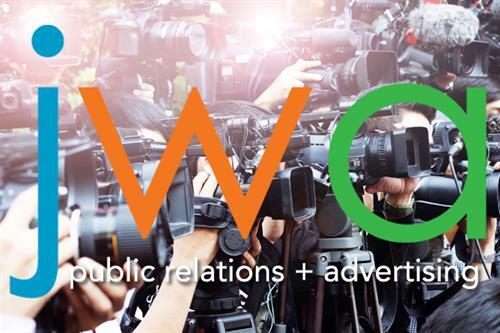 PR is an ever-changing process, both intricate and fluid. The art of public perception is mastered through creation and innovation, which requires industry insiders to be one step ahead of the game. We are. We pride ourselves on delivering the most advanced essential content to our clients. 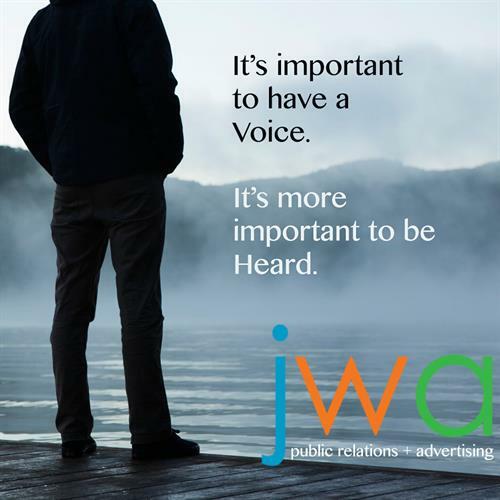 Public Relations is a professional art, and works best when led by an artist. Crafting messages, creating identities, and representing one’s image is key to letting the public know just how magnificent you are. Let us show you. Advertising is essential to developing brand recognition and crucial to reaching the audience you’ll need to stay ahead of the game. What works for one, may not work for another. It takes skillful hands to help you find your way. We’ll take you there. We live in a world of emerging media, and we are a generation that learns and listens, discovers and makes decisions in different ways. Media strategy and execution can move your brand in ways you never thought possible. Let’s go.